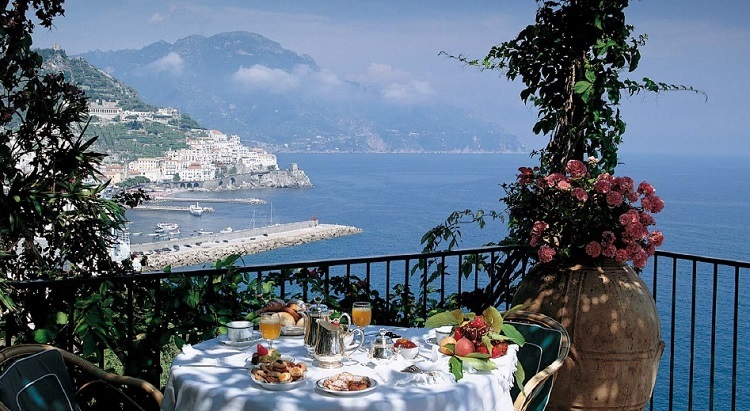 A few months back I wrote an article about the hotels I love on the Amalfi coast and it got a great response. Particularly loved was the stunningly beautiful and absolutely amazing Hotel Santa Caterina (see photo above). Since then a lot of people have asked me about the best beaches near Amalfi. Seeing as much of this site, and my Sardinian beach site, is devoted to beaches I thought it really was about time that I shared my Amalfi beach discoveries too. The Amalfi coast beaches may not be quite like those of Sardinia, at least when it comes to size, but you can't get much better than the setting. Most of the beaches are sandwiched between towering cliffs and aquamarine seas - meaning you are in for a visual treat. 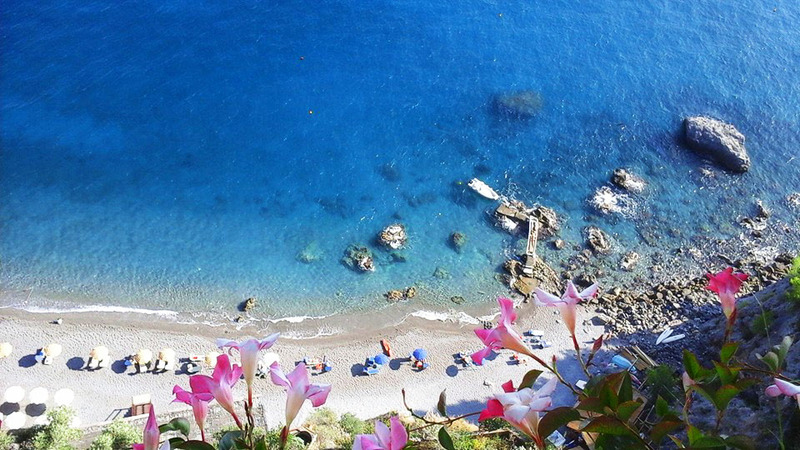 One of the loveliest sandy beaches on the Amalfi coast. 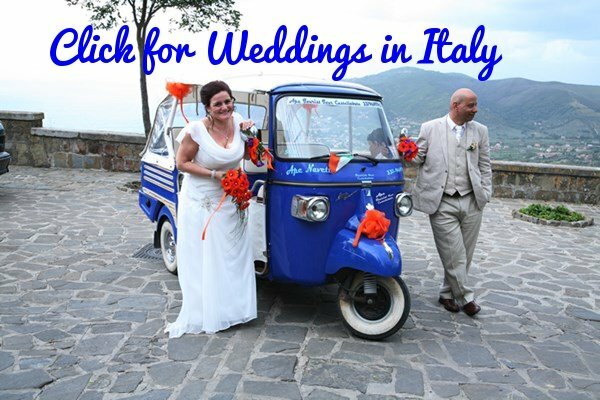 It is one kilometer (about half a mile) from Amalfi and a little past the village of Lone. Getting down is very easy. Getting up at the end of a long day in the sun...ah that is another story!! Great beach though and the sea is crystalline clear. I nearly forgot...if you don't feel like the long walk there's good news! You can get a boat from Amalfi to the beach – they leave every half hour and the view of the coastline from out at sea is unforgettable. Just ask your hotel for information. 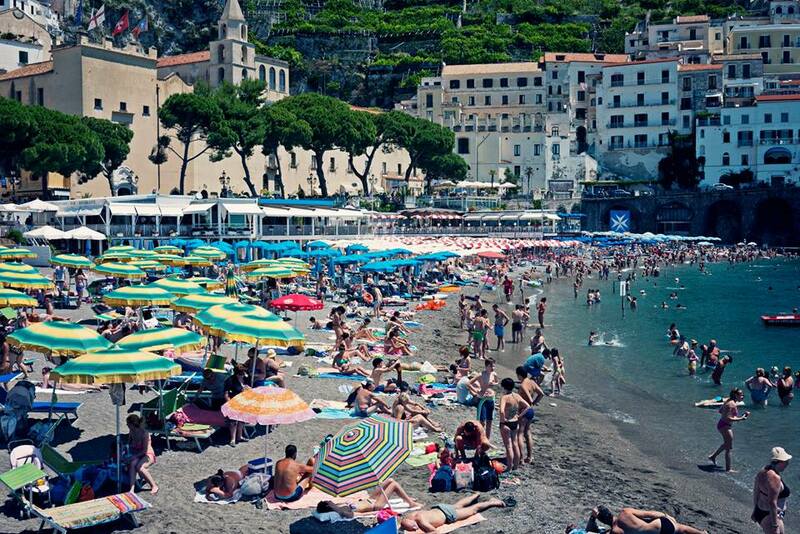 I think everybody who has visited Amalfi knows this beach which is the main Amalfi town beach. It is the biggest Amalfi beach too, both longer and wider than the others. Things get very busy here on weekends and during the summer vacation time of July and August so, if you can, try to visit in May, June or even early September. The one advantage of visiting in July or August is the atmosphere - classic Italian beach scene. A definite bucket list beach this one. I don't think a beach quite like it exists anywhere else on earth. It is at the end of one of Italy's only Fjords and the setting is awe-inspiring. You've got a bridge up above and the old part of Furore, with its restored fishermen's cottages, just behind. 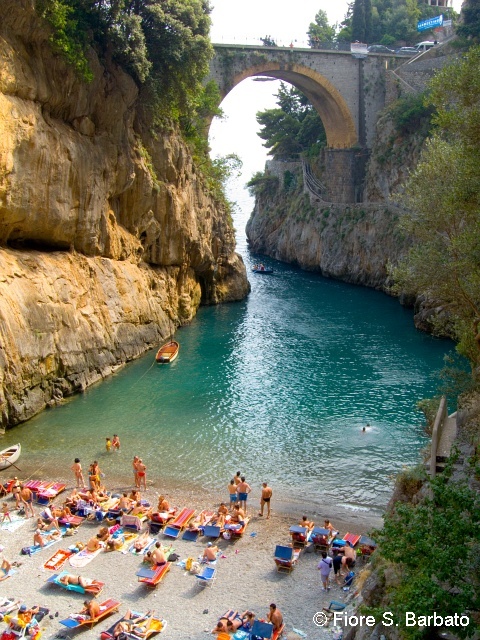 Furore is located between Positano and Amalfi and getting to the beach is best done on the SITA bus. Ask the driver to drop you by the Furore bridge, you'll need to be up to a bit of a walk though. Next to the bridge is a never-ending flight of stairs which lead all the way down to the beach. If you'd like a tiny yet beautiful beach, spotlessly clean, often quieter than the other Amalfi town beaches and with few tourists then this is the beach you should visit. Don't wait too long though as the beach is shrinking with each passing year and may vanish altogether in the next five years or so. You'll find the beach about 400 yards past Santa Croce and it adjoins the La Marinella Restaurant. Make sure you visit in the morning - the beach loses its sun by early afternoon. 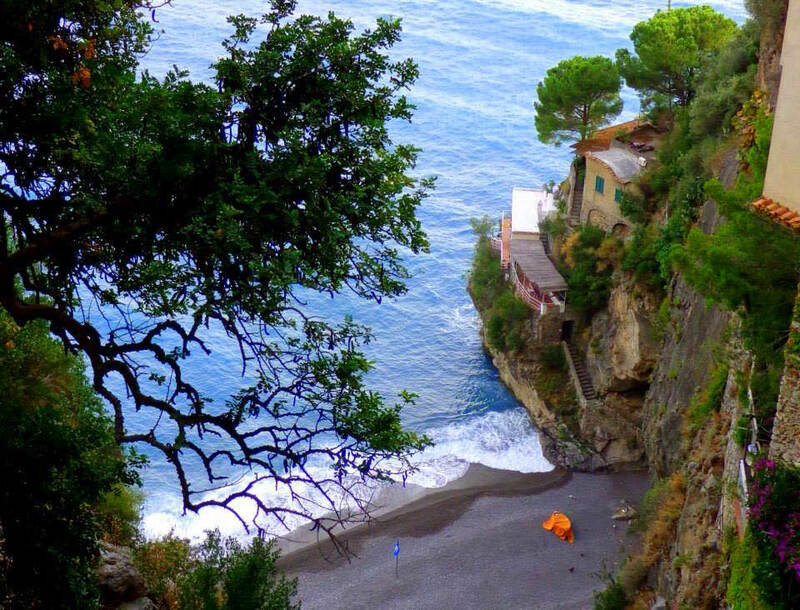 Head on through Borgo Marinaro and take the stairs down to the beach. The beach is a stunning half-moon and unlike Marinella it has bars, restaurants and all the things Italian beaches are so famous for. The sun goes down behind the cliffs quite early in the afternoon so morning would be the best time to visit. 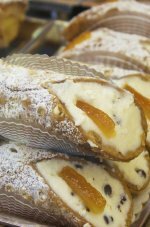 Conca dei Marini is also famous for the sfogliatella Santa Rosa pastry. One of these delicious things is never enough... so be warned. In Positano the main beach, called the Spiaggia Grande, is great. Okay, it can get a little crowded in July and August but this is Italian beach life at its best ... colorful and full of character. When you're tired of people watching the gorgeous setting will keep you satisfied forever. To the left of the main beach as you look out to sea is another lovely little beach tucked into its own tiny cove. Its normally empty and is difficult to reach unless you go by boat. What a joy it is getting to this beach. The view will leave you breathless and if the view doesn't the walk will. A little under three-hundred steps are all you need to climb down to get here but for your efforts you'll enjoy some of the most incredible views on the whole Amalfi coast. The Amalfi sun shines on this little corner of paradise all day long . 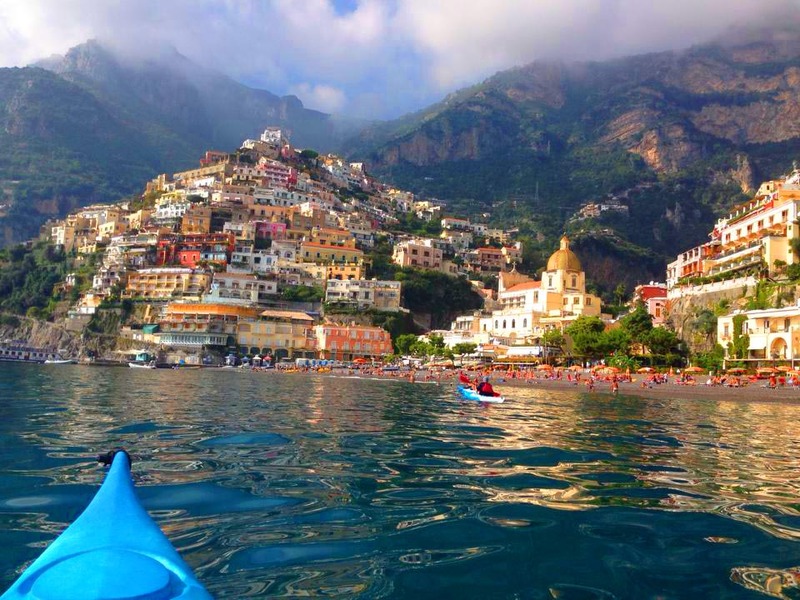 One of the loveliest of the Positano beaches – it is just outside of Positano itself, in the village of Arienzo. If you are looking for an exceptional hotel to stay at while visiting the most exceptional coastline in Europe then these are my suggestions - click to view. 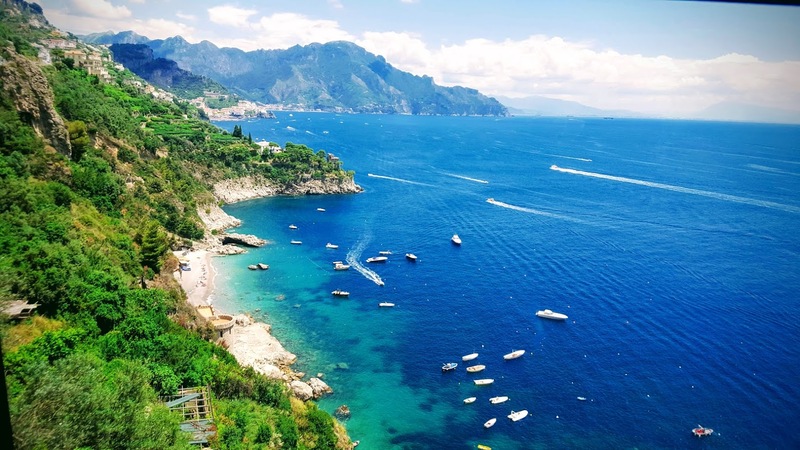 Discover beautiful Amalfi, Capri and Sorrento in this gallery. 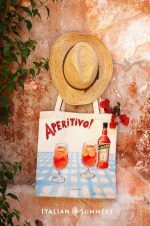 For beaches near the Cinque Terre try these. 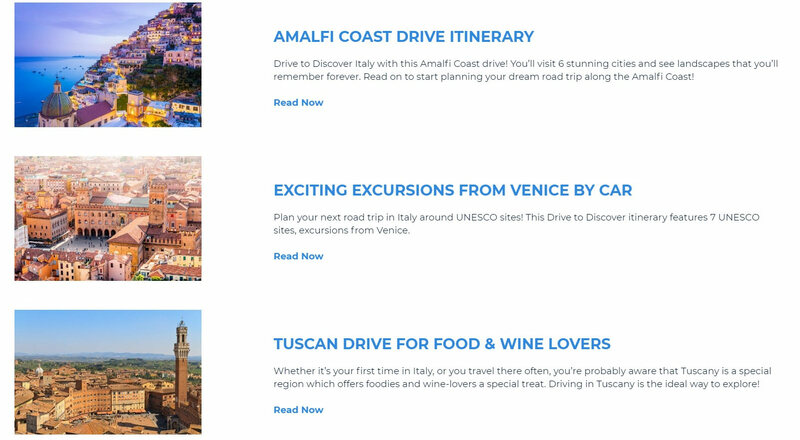 Visiting Rome and need some beach time? These beaches are great. If you've visited the Amalfi coast share your experiences, tips and photos.